Happy New Year from DNASTAR! 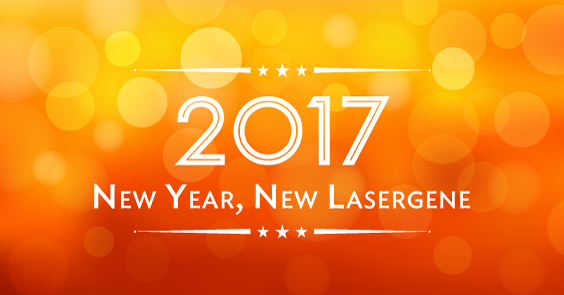 It’s a new year, and it’s a new Lasergene. 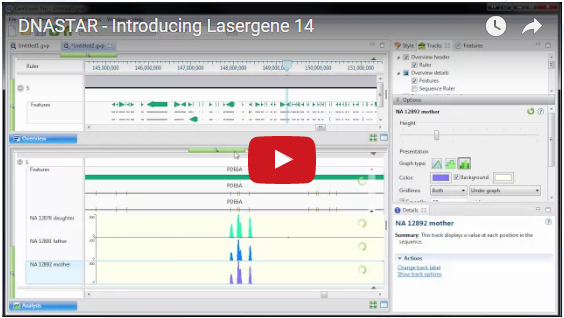 We are entering 2017 with our newest major release, Lasergene 14, which offers new functionality and significant improvements to support each of your three key areas of research — Molecular Biology, Structural Biology, and Genomics. If you haven’t tried it yet, download a free trial today to see what all the excitement’s about.